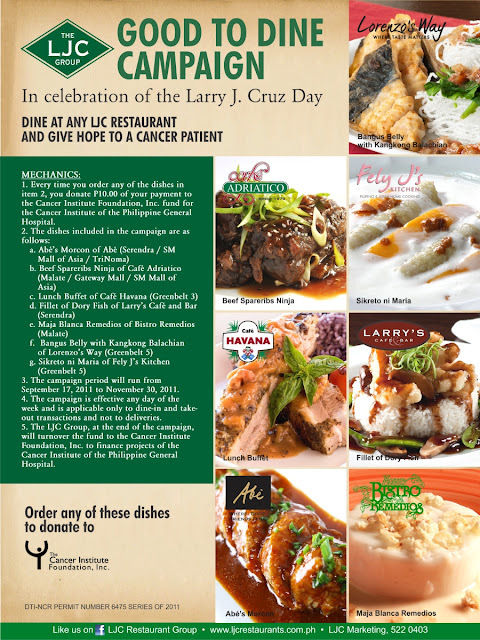 The LJC Restaurant Group just launched its LJC Good to Dine campaign, which would raise funds to benefit the Cancer Institute of the Philippine General Hospital through the Cancer Institute Foundation Inc. The total amount raised from a portion of sales of selected dishes from the different LJC restaurants would be donated to the said charity. This project runs from September 17 to November 30, 2011. This is the second year the LJC Restaurant Group is holding the campaign in memory of its founder Larry J. Cruz, whose special day was being celebrated last September 17, 2011. Funds raised during the first campaign were used by the Cancer Institute for its programs and chemotherapy sessions for underprivileged cancer patients. 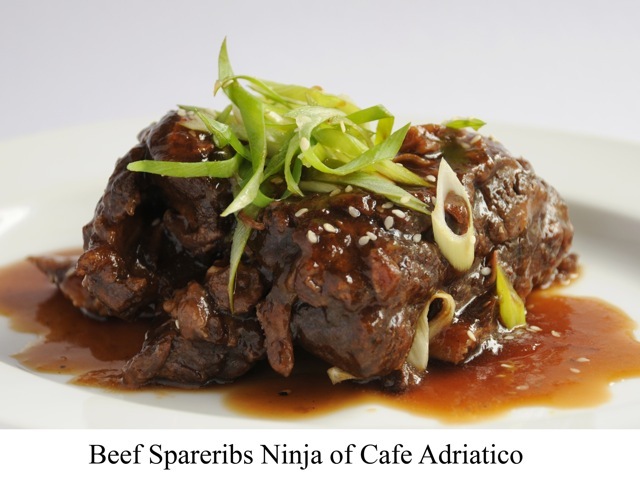 The LJC Restaurant Group launched the campaign last September 15, 2011, in a simple luncheon gathering at Bistro Remedios in Malate, Manila. Present during the event were LJC Restaurant Group CEO and President Lorna Cruz Ambas and Cancer Institute Chair Dr. Jorge G. Ignacio. The LJC Restaurant Group has featured dishes from each of its restaurants participating in this campaign. From each of the featured dish ordered, P10 will be set aside and given to the Cancer Institute Foundation at the end of the campaign. 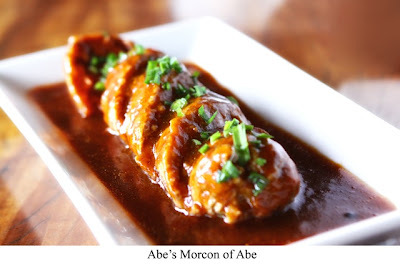 The campaign covers only all dine-in and takeout orders made on any day of the week. Guests can participate in this campaign any day of the week; campaign is only applicable to dine-in and takeout transactions. At the end of the campaign, the LJC Restaurant Group will be totaling the amount raised from orders of the dishes during the duration of the program and turn it over to the Cancer Institute Foundation Inc.
Lorenzo “Larry” J. Cruz (1941-2008) transformed the casual dining experience in the country when he opened Café Adriatico across Remedios Circle in Malate, Manila in 1979. The restaurant started the bistro trend, which many restaurants tried to imitate. 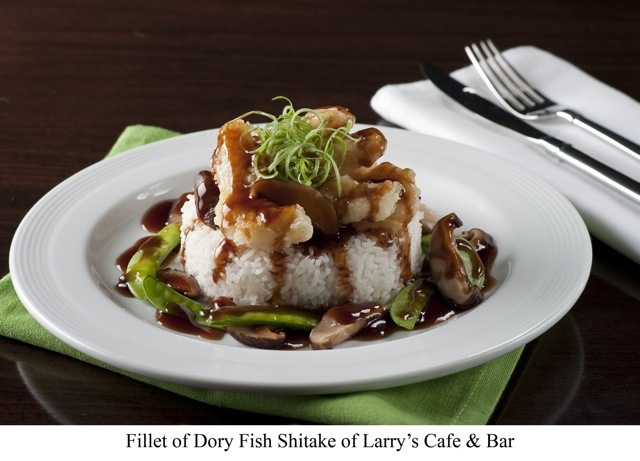 Larry’s restaurants carry on his legacy of style, taste and passion for the good life, which to him meant living well within one’s means and with the things one loved most. 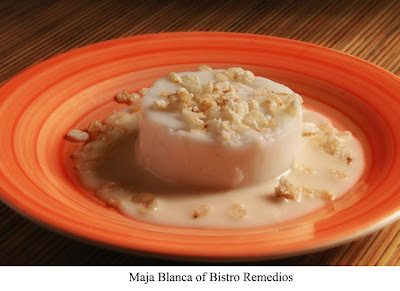 He introduced the bistro lifestyle with Bistro Remedios, Bistro Burgos and Bistro Lorenzo. 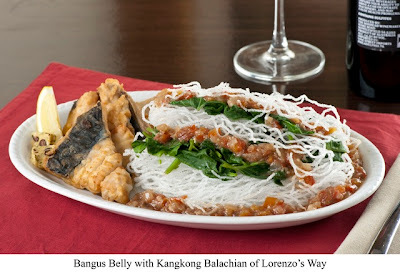 Other successes included Solana, his only foray in formal continental dining, the Italian restaurant Prego, Ang Hang and its menu of Asia’s spiciest dishes, the ambience of old world Cuba and its specialties with Café Havana, and the dishes of the Indian subcontinent at Bollywood. 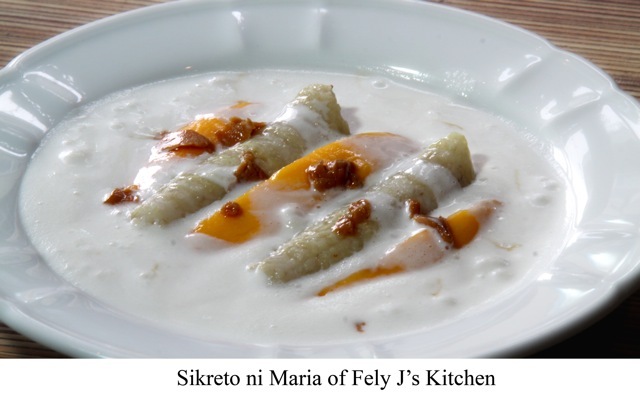 His last concepts, Abé and Fely J’s Kitchen, paid tribute to the memory of his parents, the writer-bon vivant E. Aguilar Cruz and Felicidad de Jesus. To date, the LJC Restaurant Group includes: (1) Café Adriatico, (2) Bistro Remedios, (3) Café Havana, (4) Abé, (5) Larry’s Café and Bar, (6) Fely J’s Kitchen, (7) Lorenzo’s Way, (8) Abe’s Farm, and (9) La Mer. During his lifetime, Cruz supported a number of charitable projects, including yearly feeding programs for indigent communities. He also provided training opportunities for scholars of the Rotary Club and subsidized tuition and training of selected Punlaan scholars. Those who successfully finished their training at LJC’s Asian F&B, were given job opportunities in the LJC Restaurants. Following his death in 2008 from cancer, the LJC Group continued with his humanitarian endeavors by launching in May 2010 the EAC Foundation scholarship program for underprivileged students of Magalang town in Pampanga. The group also continued its partnership with Rotary Club and Punlaan, and supported worthwhile projects such as fund drives following the aftermath of Typhoon Ondoy in September 2009. For inquiries regarding the LJC Restaurant Group’s LJC Good to Dine campaign, call the LJC Marketing Office at (632) 5220403. Visit the website: ljcrestaurants.com.ph.